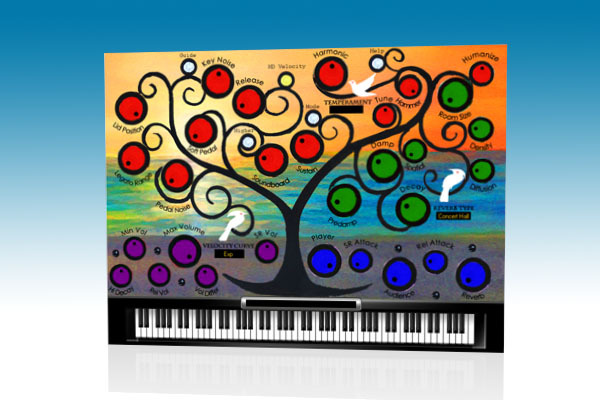 Piano Thor, Virtual Electric Piano from Sound Magic. Sound Magic has released Piano Thor developed from the Steinway D grand. HD Velocity Layer Ver.2 supports up to 65,536 Velocity Layers and CC#88 for Velocity. Multi-microphone positions enable users to mix between different microphone positions and create new sounds. 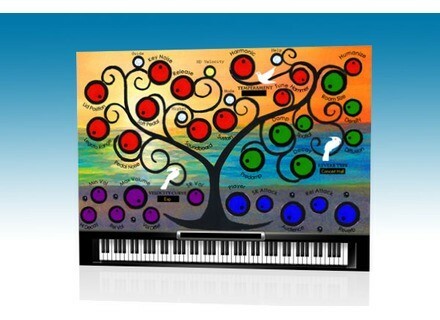 Scala Tuning System enable users to select different temperaments for their music. Dynamic Response controls enable users to adjust the dynamics of the piano and change the keyboard response. Piano Thor is able to detect repeated notes and activate True Staccato Mode which reproduces staccato notes. Built-in Reverb Engine simulates resonances with environment and soundboard. For more information, listening audio demos, visit www.supremepiano.com/product/thor.html. Voxengo CurveEQ 3.0 Voxengo has announced the release of version 3.0 of CurveEQ, a spline equalizer plug-in for music and audio production applications. NI Studio Drummer Special Offer Native Instruments today launched a time-limited special offer on Studio Drummer. discoDSP HighLife 1.1 Mac Released HighLife Mac 1.1 has been released.